The main purpose of the AI Specialist Group (AISG) is to keep the HK Computer Society (HKCS) members abreast of research, developments, and applications in Artificial Intelligence (AI). The AISG will serve as a platform for AI-related knowledge dissemination and exchange among Society’s members. 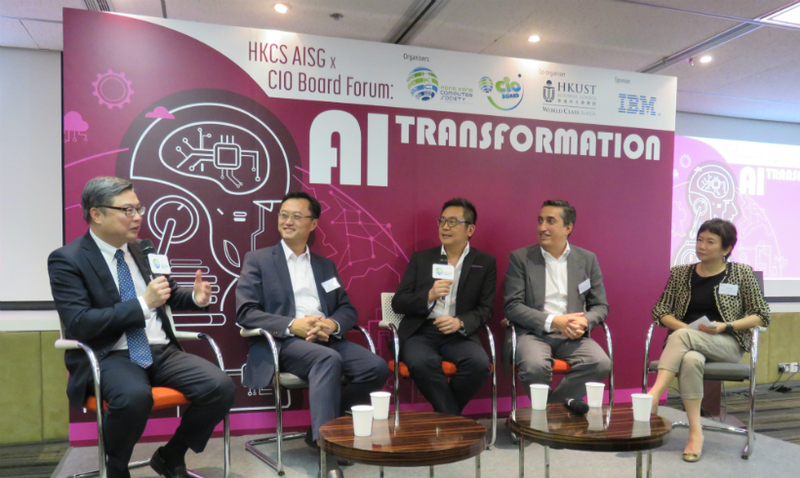 AISG will also provide thought leadership in the field of AI and serve as a catalyst for AI innovation in HK. The AISG will assist Society’s members in their continuous professional development in AI. In addition, the AISG will also provide professional knowledge, recommendation, and advice to the Council on issues related to AI, whenever needed. The AISG will also represent HKCS in providing expert opinions on various AI-related Government policies and consultations, as well as answering media enquiries on AI-related matters.